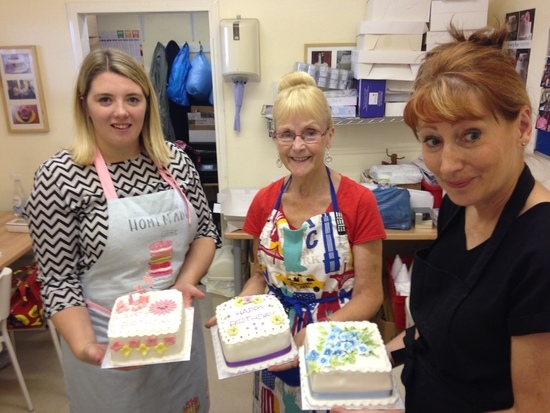 Sugar & Ice offers three types of private tuition in both of shops as well as our group cake decorating and sugarcraft courses. If you'd like to know more and book please call or email with some information on your chosen topic and some upcoming available dates, our trainers will be in contact. Whether you'd like some more focused training or just can't make the dates of our courses 1-to-1 classes are available to book at either of the Sugar & Ice stores. The wonderful thing about a 1-to-1 course is that your trainer will be able to guide you through each and every stage of your chosen topic. 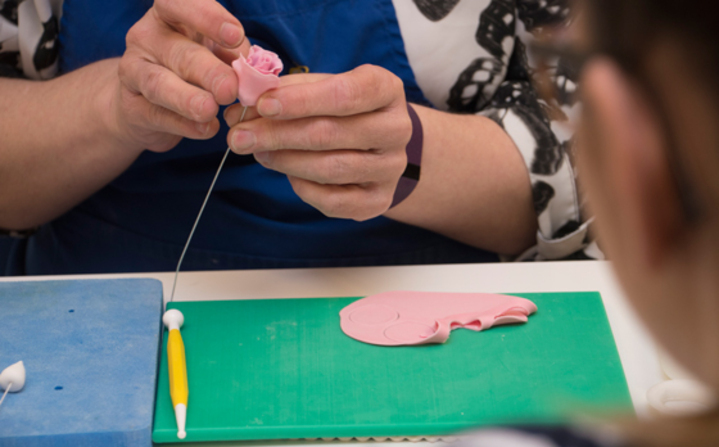 Often customers are tasked with creating a particular sugar flower for the first time and would like to be shown how, our trainers will help you to create these wonderful sugar decorations which you can go on to practice at home. 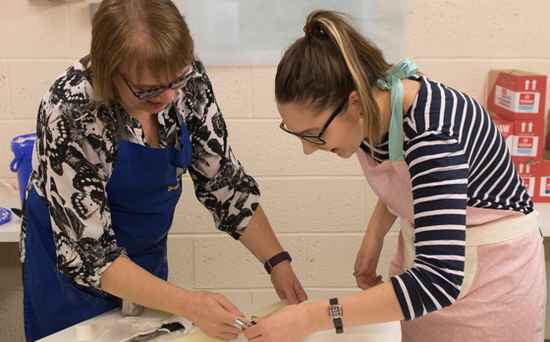 If you and your friends feel like trying your hand at a new skill or developing your abilities further you can book private group classes, we can cover any cake decorating topic you wish, including hosting airbrushing demonstrations. This is a great chance to have fun and improve your decorating skills with your friends around you. 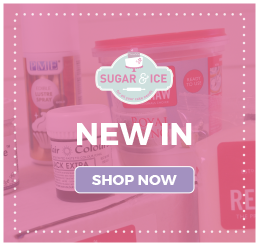 The best parties are those with cakes so why not book a Sugar & Ice cupcake party! 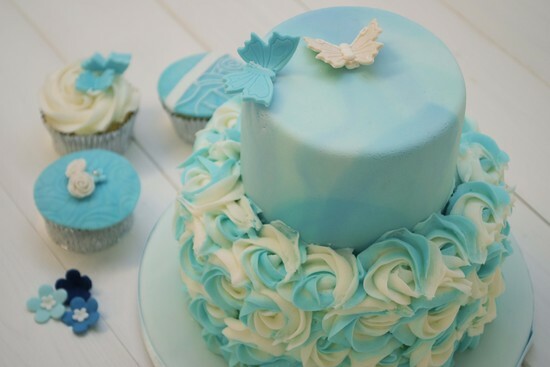 Our trainers will tailor the party to the occasion and the recipient so if your children love to decorate cakes invite their friends along to create wonderful cupcakes which they can snack on throughout and still have some left over to take home! Alternatively, are you or someone you know getting married?! We offer cupcake decorating hen parties, whether you'd like to create naughty or nice cupcakes or those which your mother in law won't squirm over our trainers can tailor the class to each Bride!